"Don't Let Your Operation Get Stuck in the Muck!" Easily reduce odor, waste and surface scum from your waste lagoons with Sludge Buster Lagoon Tabs. 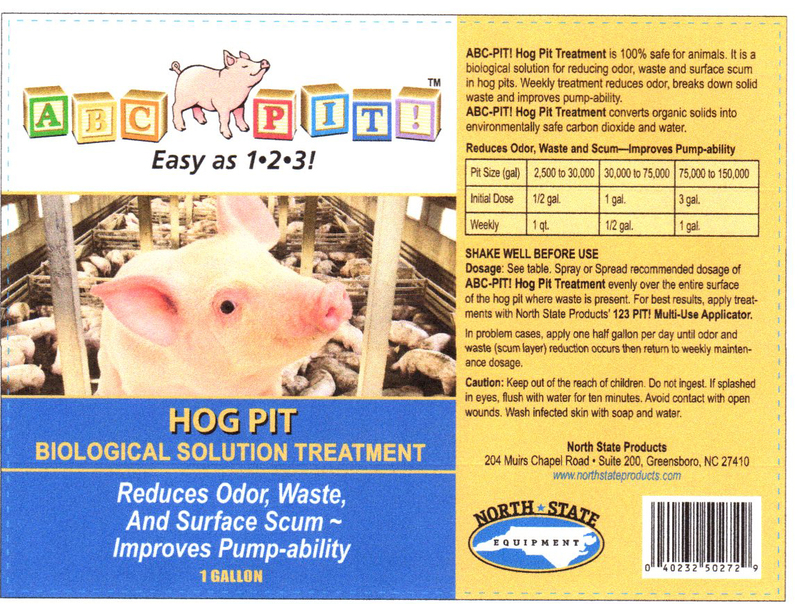 These tabs are a simple, environmentally safe way to remove muck and organic sludge from large waste ponds in poultry, swine and cattle operations. Simply toss the tabs in the lagoon and let the beneficial bacteria do all of the work! Each 4 lb jar contains 64 one-ounce Lagoon Tabs. For best results distribute evenly over surface and repeat treatment every 4 weeks.